This new bilingual Fortis Spacematic lets you see your future and your past. Initially introduced in 1962 to commemorate the company’s 50th Anniversary, the iconic Fortis Spacematic Collection has continued to be one of the company’s most popular and enduring models. In 2013, Fortis introduced several new variations of the Spacematic, including an innovative exposed dial model that leaves nothing to the imagination. The exciting Black-Red Spacematic 623.10.51 SI.01 features fully exposed day and date wheels that let you see the entire month at a glance. The days of the week are displayed in both English and German on an inner rotating wheel, while an outer wheel displays the date. The inner wheel rotates in a counterclockwise direction and the outer wheel rotates clockwise, with the current date indicated by an arrowhead index at 3 o’clock. In the spirit of full disclosure, this fascinating variation on the classic Spacematic style lets you see both your future and your past at a glance. The bilingual Spacematic 623.10.51 SI.01 is powered by a precision, Swiss made 25-jewel ETA 2836-2 movement that has been equipped with a fine timing device and an Incabloc shock absorber to ensure even greater accuracy and reliability. Providing a nice contrast to the two exposed day-date wheels is a classic Fortis aviator style time display with easy-to-read Arabic numerals and a clearly delineated minute track on the chapter ring. The three-hand configuration features red pencil hands with superluminova inserts that provide the perfect contrast to the graphic black and white dial. 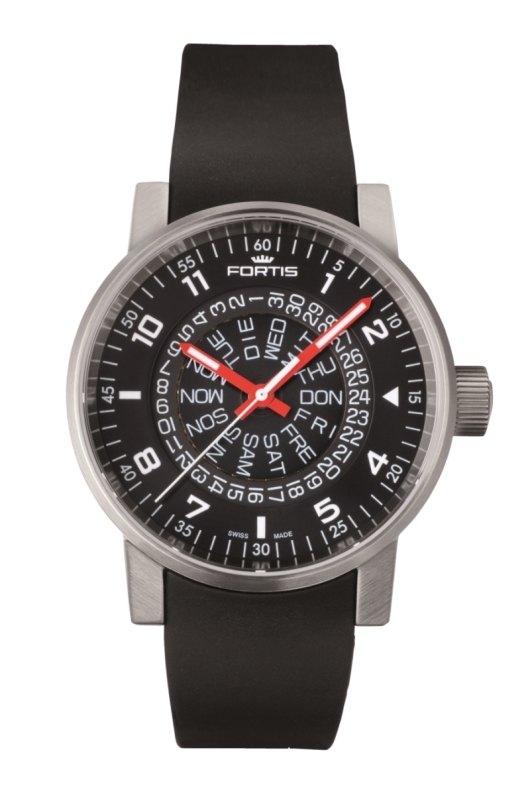 This unique Spacematic variation combines the utility of classic Fortis tool watches with the visual interest of modern Fortis Art watches. The rugged, two-part 40 mm brushed stainless steel case is water resistant to 330 feet, and has been fitted with an anti-reflective, scratch resistant sapphire crystal and a professional screw-down metal caseback. The watch has been equipped with a soft and extremely comfortable black silicon strap that looks fabulous with the oversized black and white dial. When a watch that was a favorite of the original Mercury astronauts continues to remain popular today, it says a lot about the company that makes it. Like the fully exposed Spacematic 623.10.51 SI.01, Fortis has nothing to hide. 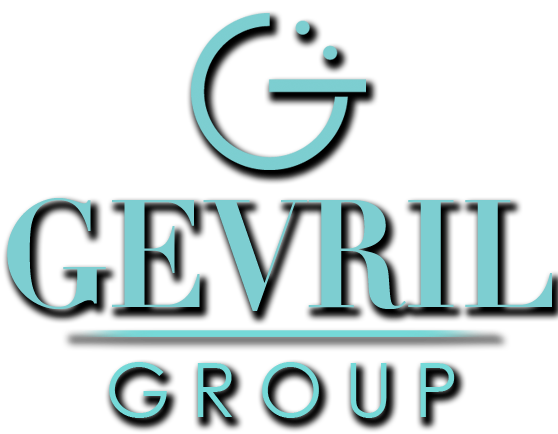 They are taking an illustrious past and using it to create and even more exciting future. To see if there’s a Spacematic in your own future, contact an authorized Fortis dealer immediately and ask to see the Spacematic 623.10.51 SI.01.